Reducing the road toll has always been a major issue for the government. 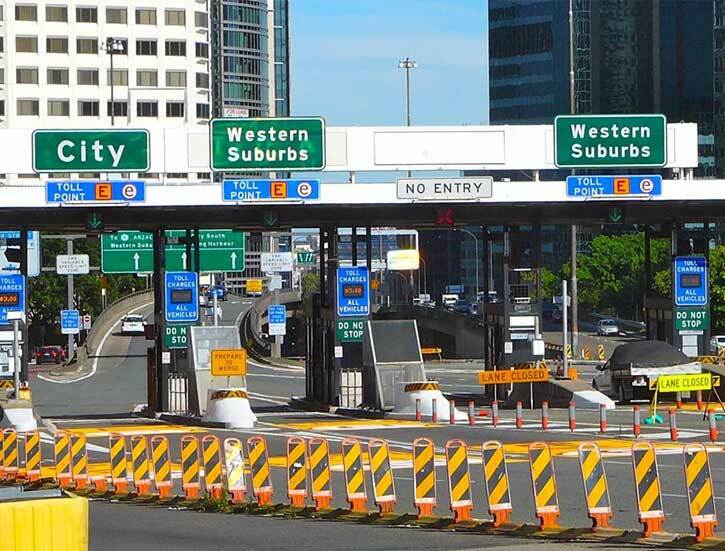 Over the years, the Australian federal and provincial administrations have fought to bring the toll number down and with significant results. The number of fatalities arising from road accidents in 2016, reported the Australian Automobile Association, was 1300, a significant decrease from 3798 in 1970. Better roads, safer cars and randomized breath testing have all contributed to these statistics. However, experts have already noted that that will not be enough to bring down the road toll to the levels of countries like Sweden have achieved. In January, DR John Crozier, a surgeon and one of the leading experts in the effort to curb the road toll stated that the answer lay in modernized methods such as autonomous braking systems. According to him, this would make it easier to meet the 30% reduction Australia hopes to achieve by 2020. Crozier remarked to the Guardian Australia, “We could more quickly than that.” He pointed out that it was autonomous breaking would predictably reduce the number of crashes and the injuries and deaths associated with them. Another solution offered was accurate reporting of data to facilitate implementation of road safety measures. In 2016, the government pledged to give $150,000 annually to the Australian Trauma Registry for 3 years. The ATR consolidates data on all serious injuries in major trauma hospital across the country. This data is important to design measures to prevent car crashes in varying geographical and demographical environments. A recent report by the Sydney Morning Herald showed that this was not being done. The paper reported that Crozier, along with fellow road safety expert Professor Jeremy Woolley, spoke at an ARRB online seminar about this lack of up-to-date, easy-to-aggregate statistics on injury numbers. The government needs to avail this information for its 2020 plan of action to work, both experts concluded at the seminar.